Home › Blog › Will a 20-meter hv cabling affect the use of X-ray machines? 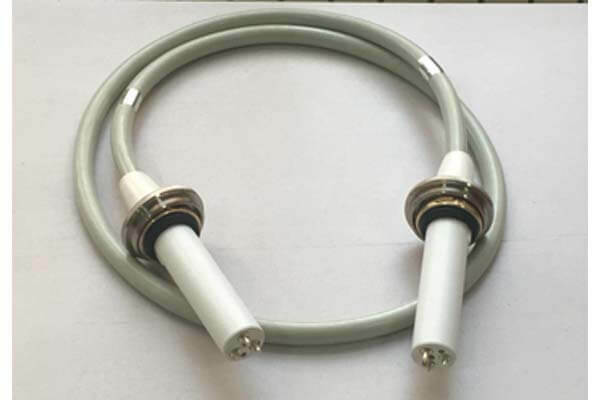 90KV20m x ray high voltage connector is generally used for 150KV spherical tube hv cabling, 75KV20m hv cabling for 125KV spherical tube. In fact, 90KV 20m hv cabling can also be used for 125KV spherical tube. 90KV20m hv cabling can be used for various types of X-ray machines, and 75KV20m hv cabling can also be used for various types of X-ray machines. In terms of safety, 90KV20m hv cabling is more suitable for 150KV tube, 75KV20m hv cabling is used for 125KV tube. 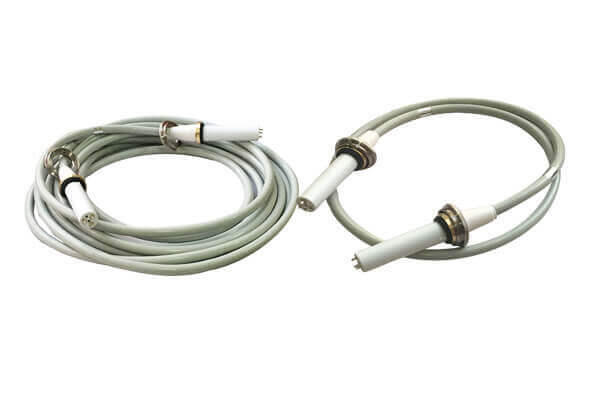 20 meters hv cabling is a hv cabling can be used for X-ray machine, and will not affect the use of X-ray machine, generally use hv cabling length between 2-20 meters.